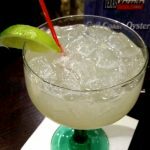 Review: The margarita menu at Pico de Gallo’s is not too complex … frozen, on the rocks or premium. 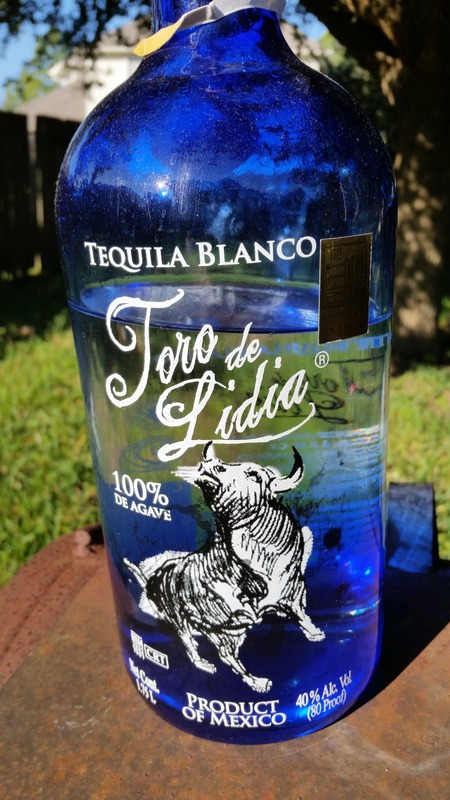 Their premium margaritas are made with Cavalino Blanco tequila which is exceptionally smooth. 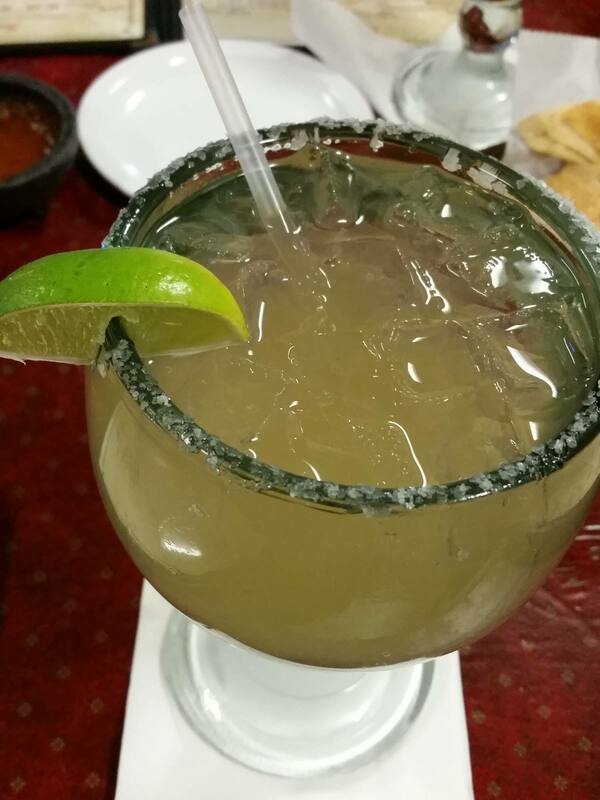 The tequila is what gives this margarita a balanced taste.